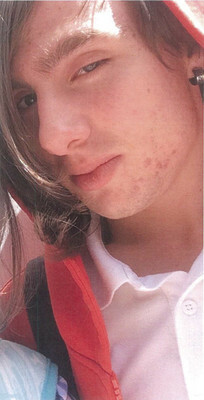 MISSING: Police have appealed for information to find Joshua Griffiths. Fears over a teenager missing for a month have prompted a Geelong Police plea for public help to find him. Seventeen-year-old Joshua Griffiths was last seen on 12 March, police posted on social media this week. “Police and family members hold concerns for Joshua’s welfare due to his age,” the post said. Police described the missing teen as approximately 175cm tall, of medium build with short blonde hair. “He was last seen wearing a blue T-shirt, a grey hoodie, cargo pants and trainers,” police said. Police urged anyone who saw Joshua or who had “information on his current whereabouts” to phone the Geelong station on 5225 3100.